Being a celebrity honestly sounds so exhausting. Anytime there's an ounce of drama in your life, the whole world knows about it. This is the case for Khloé Kardashian, who has us all wondering what on earth is going on with her right now. When you're born into the Kardashian family, I'm pretty sure you have to sign some sort of contract that warns you about the drama that you're about to endure. And believe me, this family goes through a lot. 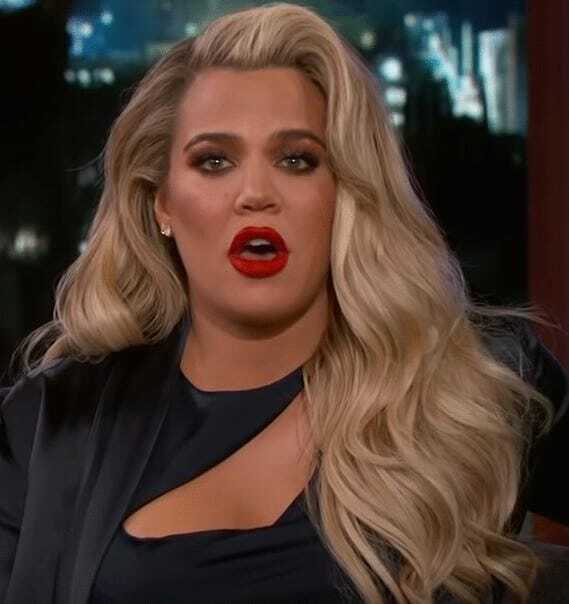 Everyone has their own public issues that they deal with, and for Khloé in particular, the drama has been surrounding her and Tristan Thompson. Just before she gave birth to her daughter, True, news broke that Tristan was allegedly having an affair. Most of the Kardashian fam has spoken out about the scandal, but Khloe has made it fairly clear that she's standing by his side. 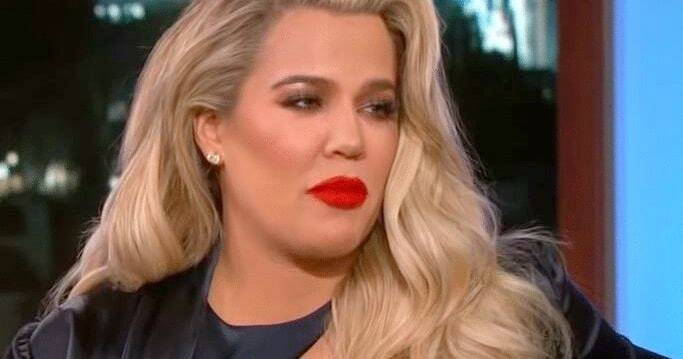 Just when we thought that the drama for Khloé was dying down, it turns out we thought wrong. Honestly, I don't know why we were so dumb. It's the Kardashians. Of course there's always drama. October has been a busy month for Khloé's Instagram, to say the least. Over the last few days, she's been sharing some rather cryptic messages that fans are working 'round the clock to decode. It all started when she shared a post on her Insta-Story. It makes us wonder why we should all be responsible for our own happiness, and not to worry about what others think about the decisions we make. It was a pretty motivating post, honestly. Did it mean something deeper? Maybe. Maybe not. It wasn't until these types of posts continued that fans really started to wonder what was going on. The next post referenced being "brutally broken." I'd be lying if didn't say that these posts remind me of my Facebook timeline circa 2007, but anyway. Continuing the Insta-story saga, she shared yet another quote. Keep in mind that these were all in the span of just a few days. This one joked about only being able to hang out with certain people, and honestly, same. The next quote shamed those who are judgmental. Honestly, it's pretty solid advice. But there are a million sirens going off, telling us that there's more to this. And quite literally as I sit here writing this article, she continues to post dramatic quotes to her Insta-story, further fueling this fire. She also shared a series of photos to her account and gave them a caption that only fed our suspicions and convinced us something was definitely up. "All of that, and you're still standing. I am proud of you! You're doing a great job! Keep going 💕," she wrote. At this point we're all like, girl, are you okay? It's kind of like on Friends when Ross says he's fine but it's so obvious that he isn't. Here's the rumored tea that has everyone thinking that Khloé's cryptic messages are actually about Tristan. BET reports that Tristan was spotted in a Hollywood nightclub without Khloé, and in a video acquired by Daily Mail, it appears that two women joined his entourage as he left the establishment. Keep in mind their association with Tristan is all rumors and speculation. We don't need to stir the pot any more than it has been. But that doesn't stop random fans from assuming that Khloé's posts are exactly about this. Some fans were leaving encouraging comments on her photo, basically telling her that she doesn't need any man. And well, they're kind of right. It's probably best not to speculate too much until Khloé comes out and says something directly (or replies to someone's comment on Insta). Because we all know it's her style to fire back at unfounded rumors, right?